Every now and then one encounters a zip files that became useless for what reasons ever, which is annoying in the best case but can also be a disaster depending on the content of the zip. 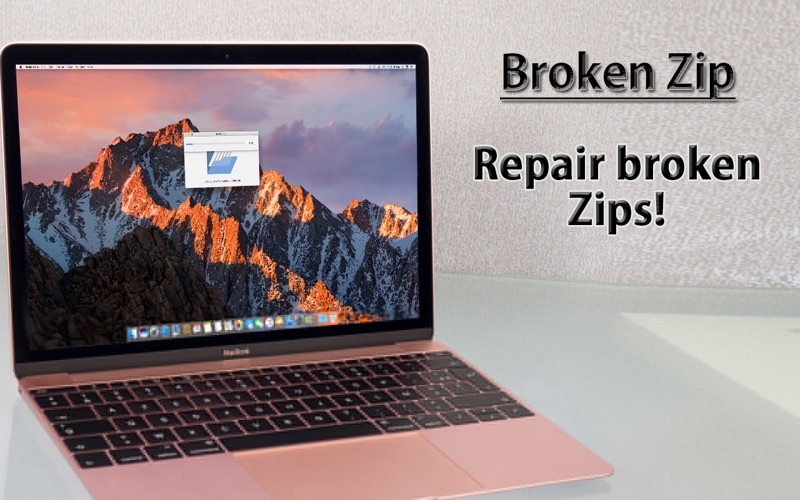 The Broken Zip app lets you unarchive broken zip files with a brute force method, which means it is easy to use and works when other methods like zip -f or zip -ff fail. Broken Zip is the last resort and may provide help when everything else failed. Broken Zip is no password recovery tool, only unprotected zip fails can be restored!